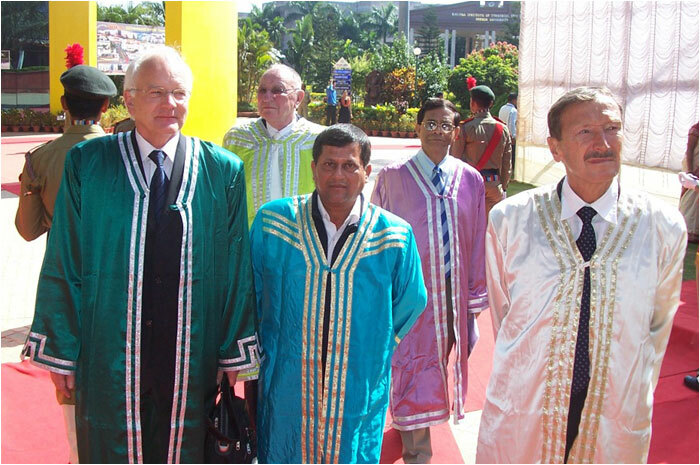 Education in science and technology is probably the most important base for any community or country, said Nobel laureate in Medicine, Prof. Rolf. 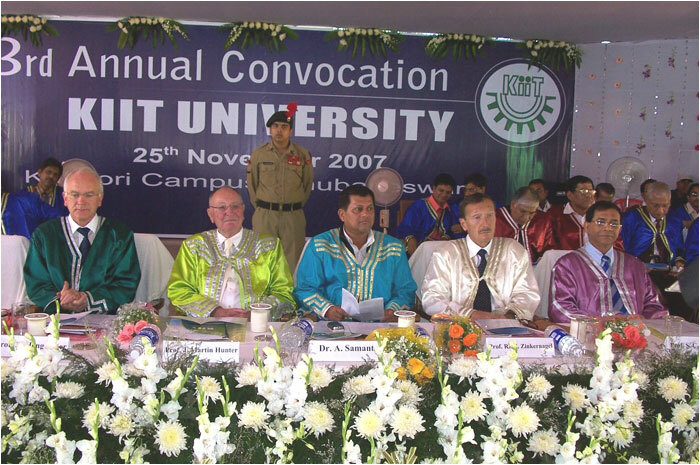 M. Zinkernagel at the 3rd annual convocation ceremony of KIIT . 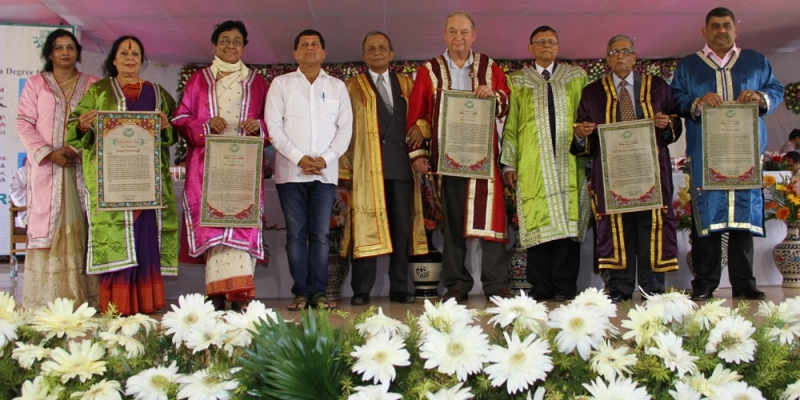 Switzerland, the Nobel laureate’s home country, was a poor agricultural society 200 years ago and education had a pivotal role in making a difference, he said, while asserting that education can bring about similar transformation in Orissa also. 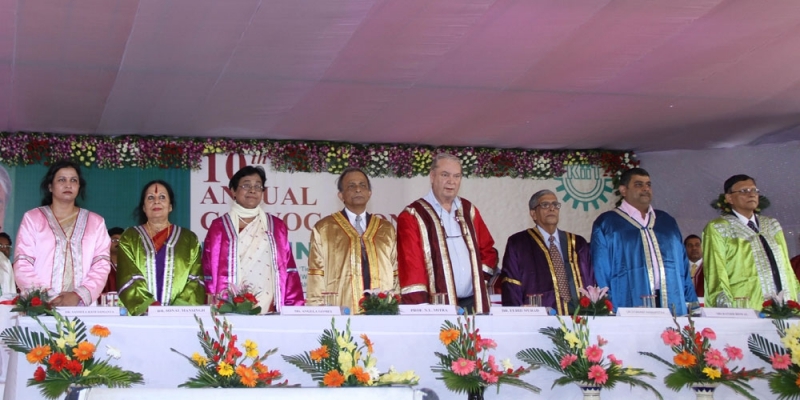 “If girls and young women are educated, the rest will follow”, said Prof. Zinkernagel in his convocation address ‘Does science and technology education matter to the public’. Prof. Dr. Rolf M. Zinkernagel’s discovery on the specificity of cell mediated immune defense led to a foundation for the understanding of the general mechanisms of the cellular immune systems. He was awarded the Nobel Prize in Medicine in 1996 for this work. 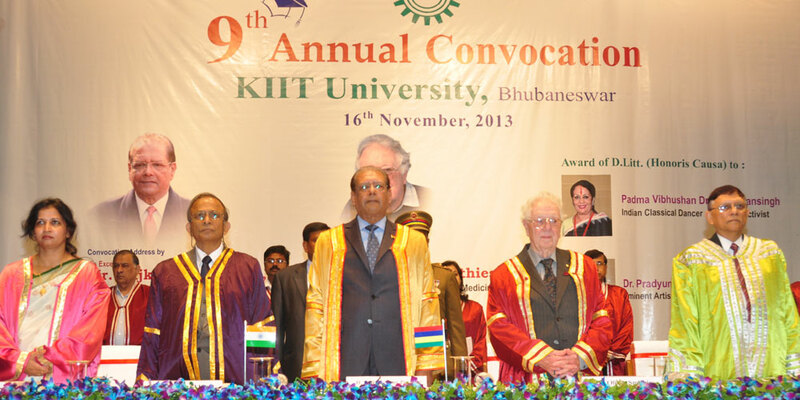 This is the second time in a year that a Noble laureate has delivered convocation address at KIIT University. 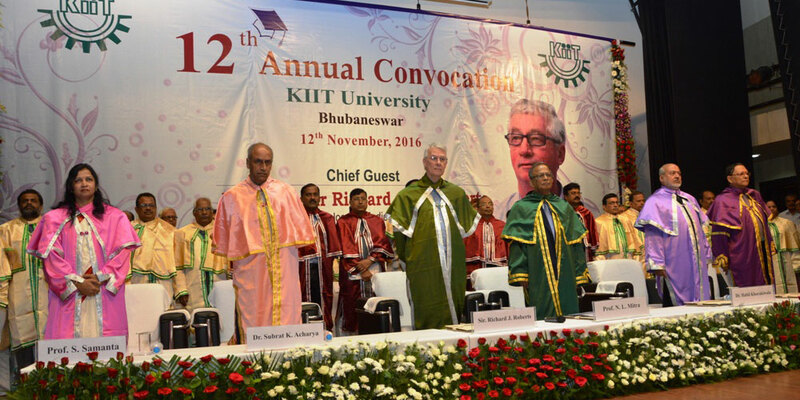 During January this year, Nobel laureate Prof. Richard R. Ernst delivered the convocation address at the Special Convocation. 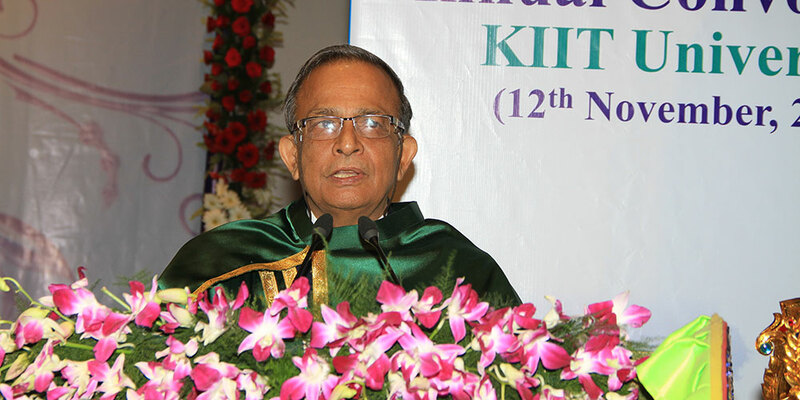 The convocation address at the second annual convocation of KIIT University was delivered by Shri Bhairon Singh Shekhawat, the then Vice President of India. 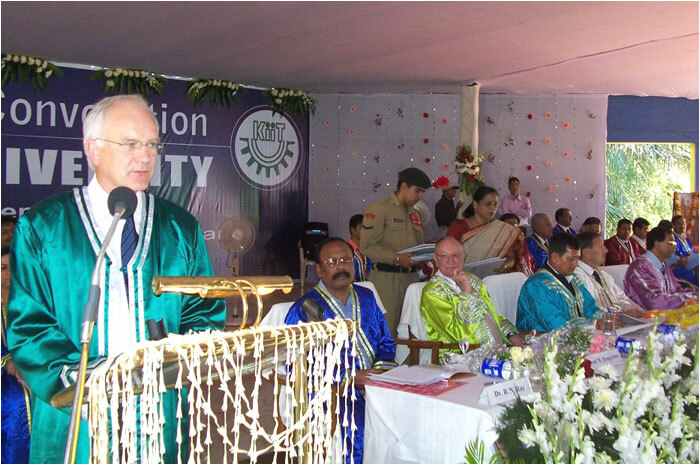 Speaking to the graduating students of the University, Prof. Hans Hengartner from the faculty of Medicine University of Zurich and ETH and a close associate of Prof. Zinkernagel, said that while long term research adds to the knowledge, short term translation of such knowledge into practical technology is equally important. An immunologist par excellence, Prof Hengartner is well known for his research on cellular and molecular immunology. 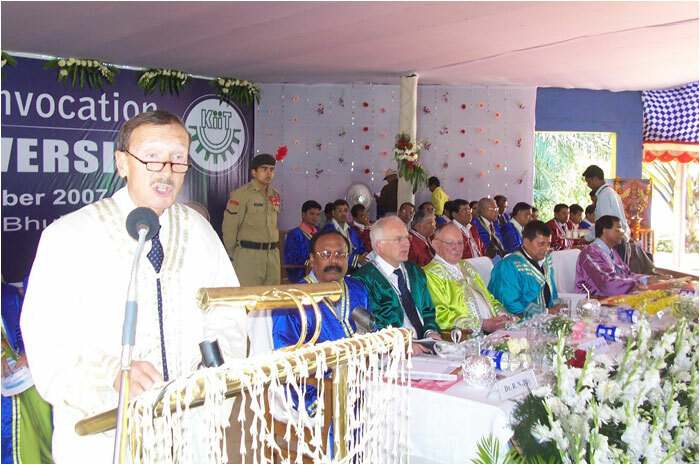 Prof. J. Martin Hunter, Professor of International Dispute Resolution, Nottingham Law School, UK in his address pointed out that India as the World’s most populous free society has been at the forefront of the development of the Rule of Law. 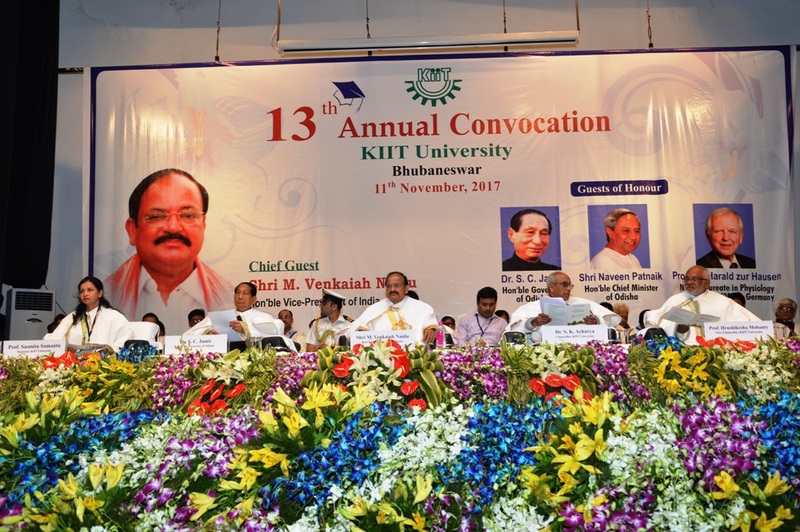 Establishment of a law faculty at KIIT University provides an appropriate opportunity to emphasize the importance of law in the context of the wider 21st Century educational aspirations, he said. 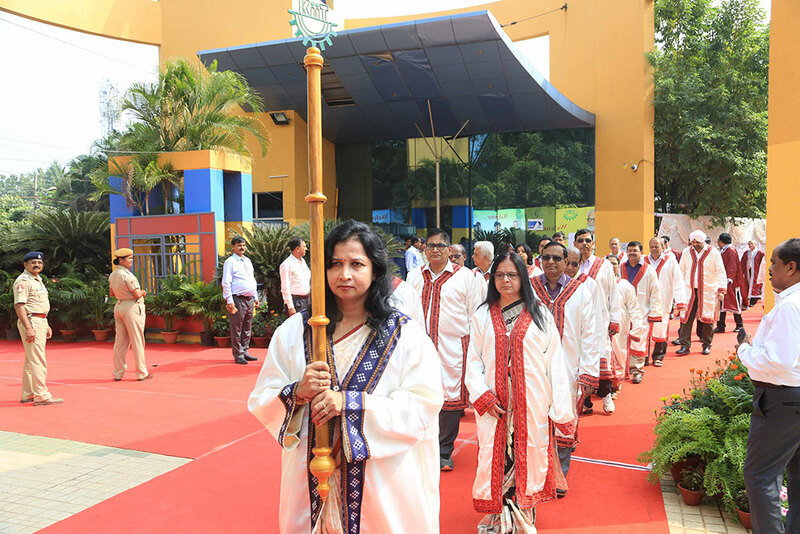 In his presidential address, Chancellor, KIIT University, Dr. A. Samanta congratulated the graduating students and reminded them that responsibility towards the society and mankind as a whole should guide them. 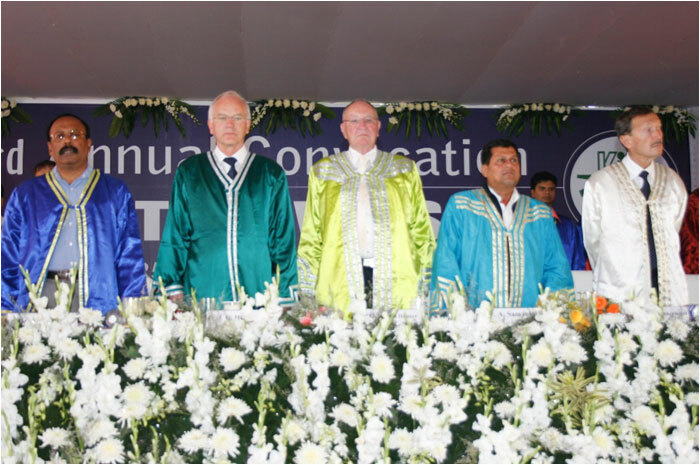 KIIT’s character as a centre of excellence is once again attested by the presence of international luminaries, he said, while expressing his gratitude to Prof. Zinkernagel, Prof Hengartner and Prof Hunter for sharing their wisdom. 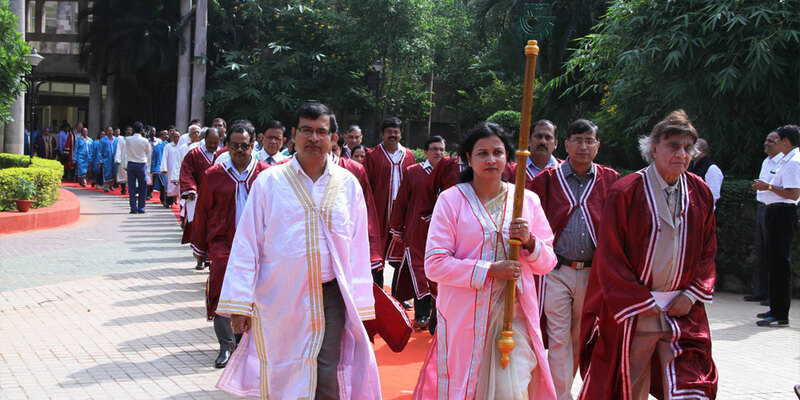 Vice Chancellor, Prof. S. C. De Sarkar presented the Vice Chancellor’s report. 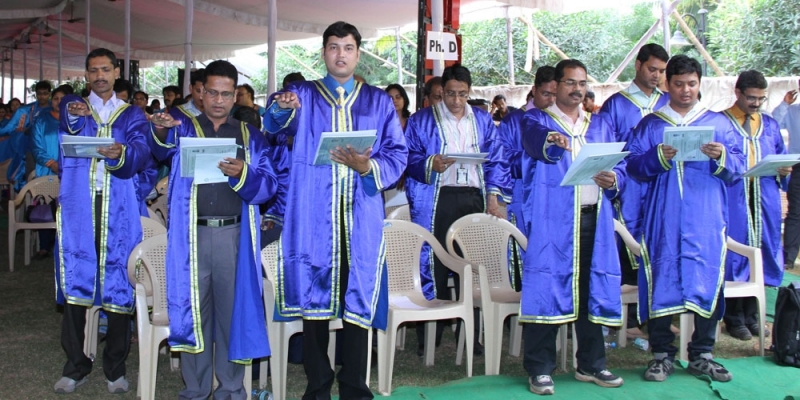 Total 1206 students received degrees at the third convocation, including 503 from BTech, 142 from MCA, 456 from MBA, 34 from MBA (Executive) and 71 from MTech. Soumyashree Das (B.Tech, IT), Devam Chakraborty (MCA), Anirban Bhattacharjee, (M.Tech, E&TC), Priya Garg (MBA), Nirmal Ch. 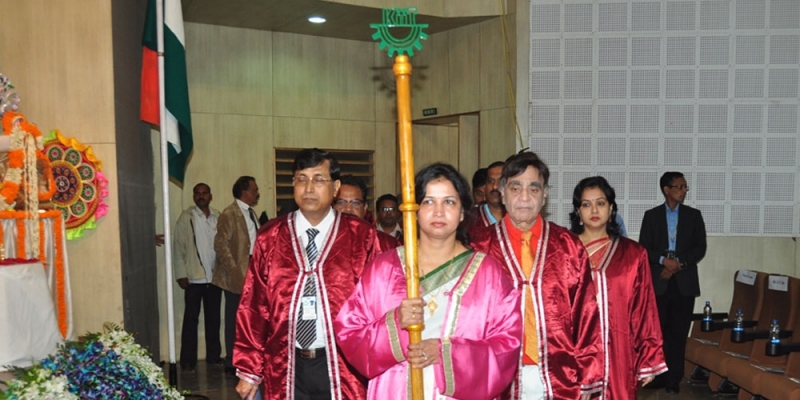 Mohanty (MBA-Executive), Nibedita Sahu, (MBA Executive 2004-2006), Sonali Senapati (MBA Executive 2003-2005) received Chancellor’s Gold Medal for securing highest academic scores in respective disciplines. 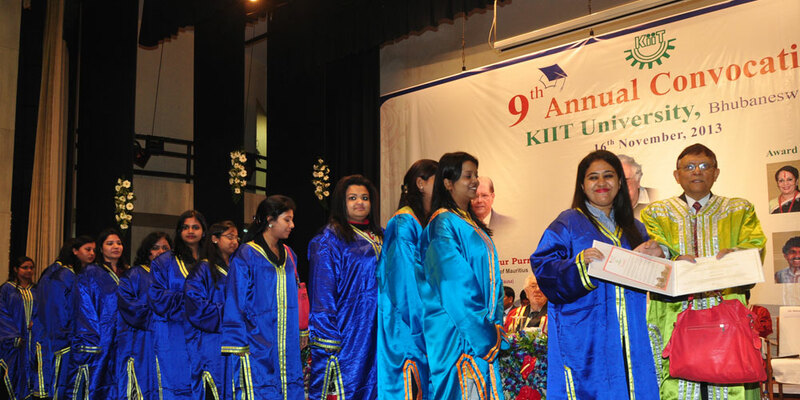 Similarly Sanchari Dutta and Priya Garg received B. P.K. Bal Memorial Gold Medal for Best All-rounder in MBA and PPL Gold Medal for best student in MBA with Marketing Specialization respectively. 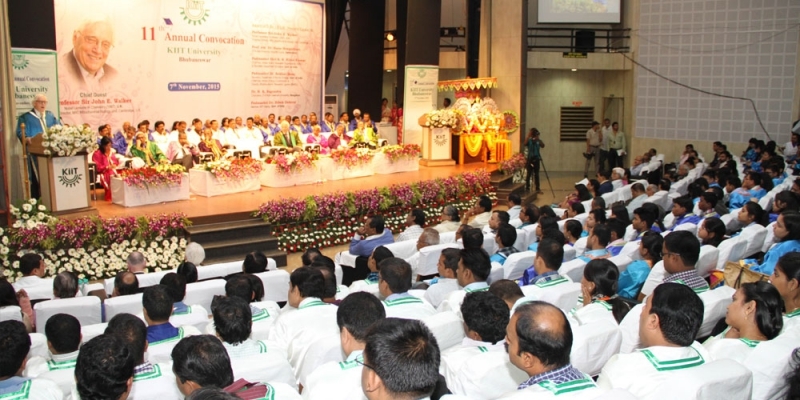 Registrar, Dr. R. N. Ray presented the vote of thanks. 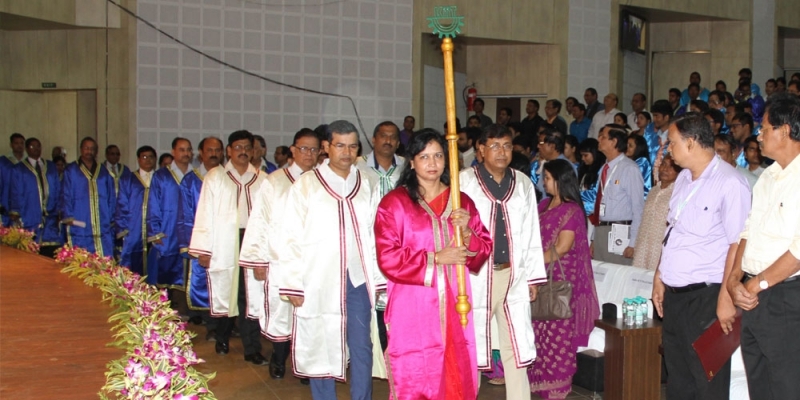 Directors and Deans of different schools of KIIT University, faculty members, staff members and academicians from other universities were present at the convocation ceremony.